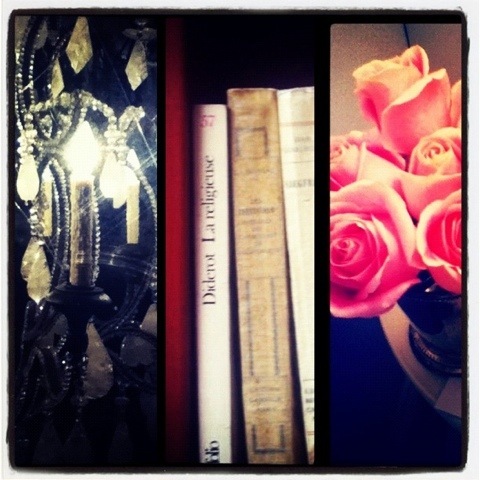 roses, chandelier, books #thingsweadore – teamgloria, inc.
Posted on January 4, 2012 by teamgloria in things. 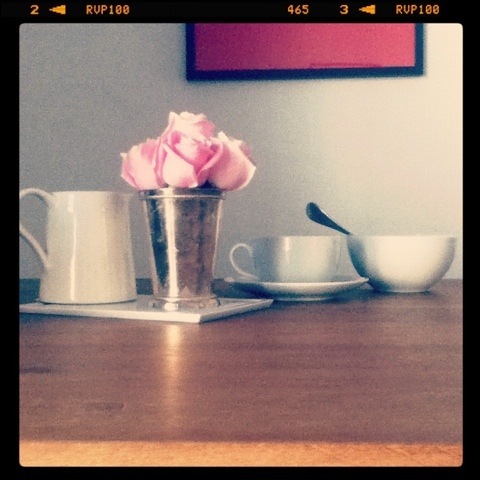 jet lag has made us Very Fuzzy (dans la tete). 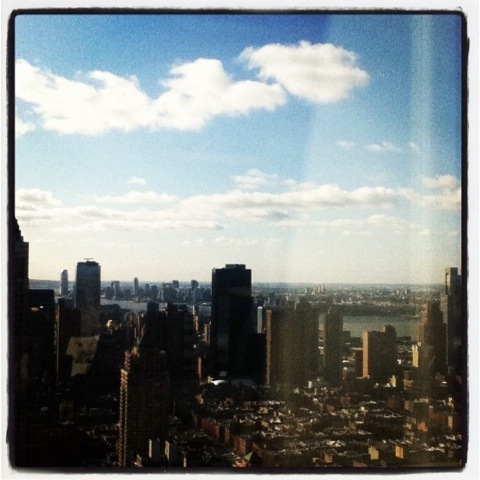 but we stayed up past witching hour to “assemble assets” so we can talk to the lovely people at createspace (the secret epublishing team at amazon) tomorrow for Book 1 “how to stay sane in a crazy world”. 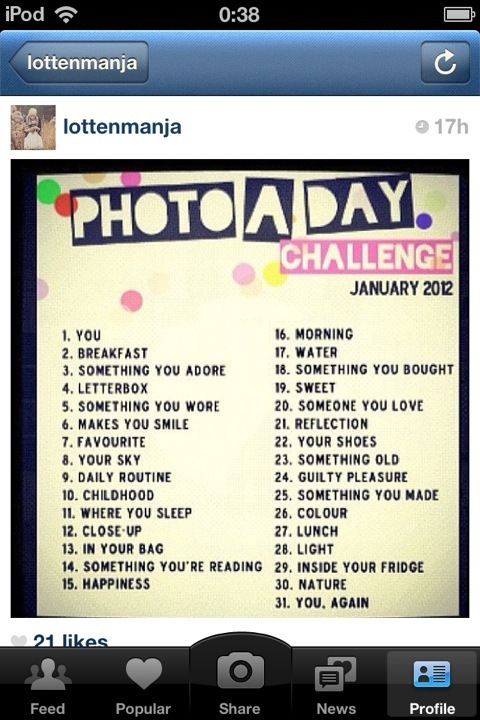 if you’re on instagram, we have taken the 30 day photo a day challenge -Fun! Previous Post home from the holidays; sleep. books, chandeliers, roses… what’s not to love?